Mexico is one of the world’s best destinations for archaeology lovers, given that there are literally hundreds of sites of interest if you want to find out about Mesoamerican culture, from the Aztecs to the Mayans. 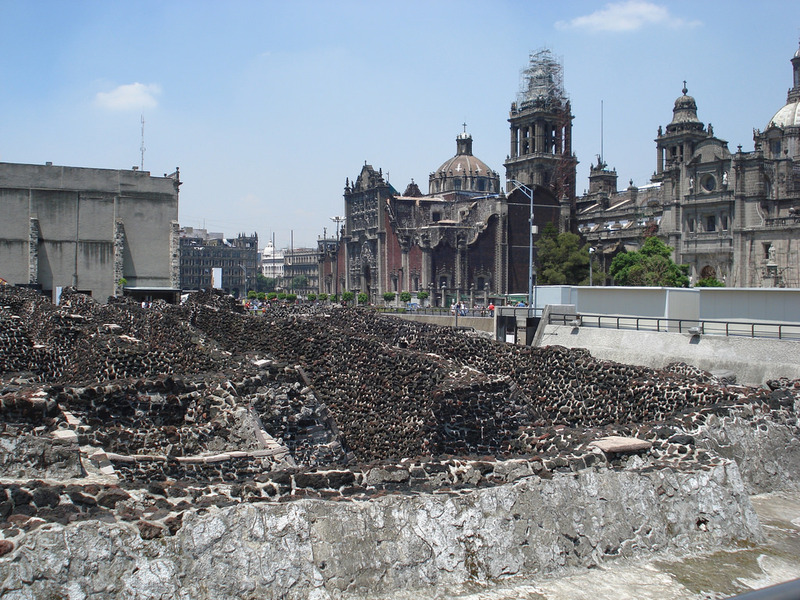 However, which are the top archaeological sites in and around Mexico City? There are plenty to choose from, but these eight are most worthy of a visit. The most popular archaeological day trip from Mexico City, Teotihuacán is one of the most frequented spots in Mexico and is a convenient journey (approximately an hour or so) from the capital. 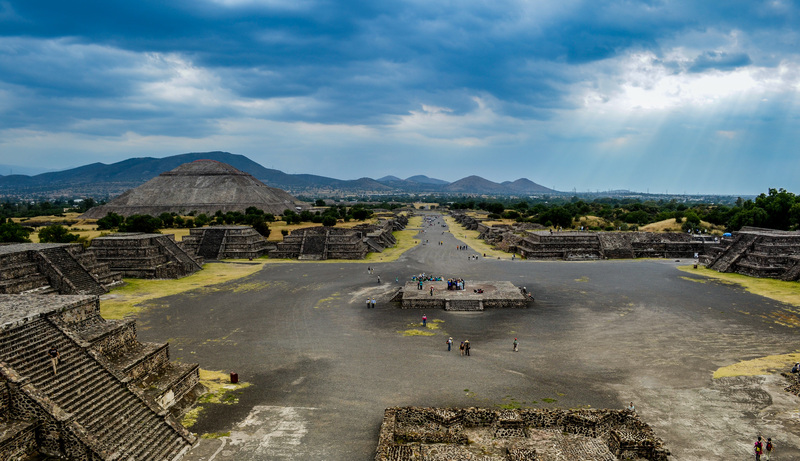 Translating into ‘the place where men become gods’, Teotihuacán is a mysterious area, which saw its rise and fall before the beginning of the Aztec empire. What we do know about it, though, is that it’s one of the best archaeological sites near Mexico City, dominated by the Pyramids of the Sun and the Moon and the central Avenue of the Dead. A little further away, in the neighbouring state of Hidalgo, you can find some Toltec ruins that are mighty impressive. 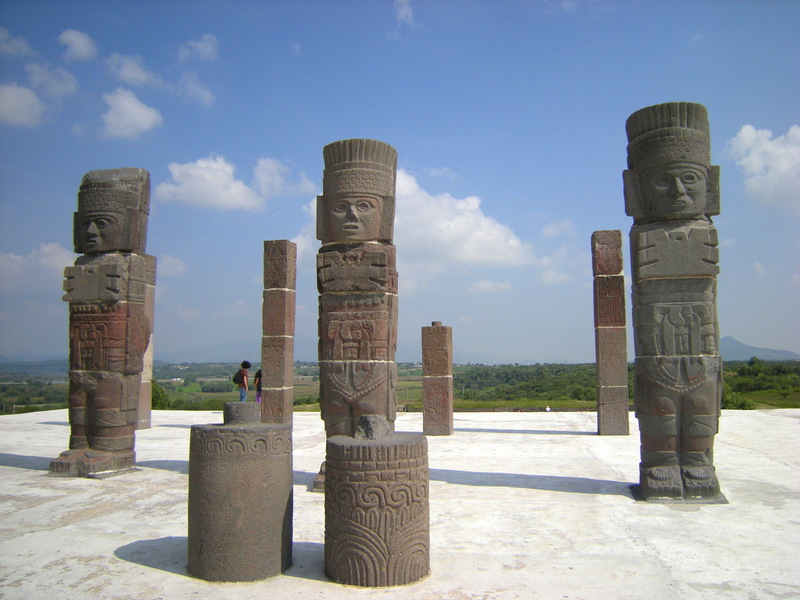 Known principally for the Atlantes of Tula, the towering basalt sculptures of Toltec warriors, much of Tula is centred around the plumed serpent god Quetzalcoátl and the Pirámide de Quetzalcoátl. While it’s less popular amongst travellers than the aforementioned Teotihuacán, the influence of Tula in the Mesoamerican period is undisputed, and it’s easily one of Mexico’s principal archaeological destinations. You don’t even have to leave the capital to pay a visit to this excellent ruin. The Templo Mayor sits just to the left of the impressive Catedral Metropolitana and is home to a beautifully curated museum, as well as some of the ruins of the former Aztec stronghold, Tenochtitlán. Dedicated simultaneously to two gods – Tlaloc (God of Rain) and Huitzilopochtli (God of War) – the Templo Mayor was originally destroyed in the colonial period, as conquistadors used its materials to construct the cathedral. Heading south to the Tepozteco is a highly recommended Mexico City day trip and a must-do activity for fans of history and outdoor activities alike. Situated atop the Tepozteco mountain in Morelos state, the Tepozteco ruins are rather impressive, even by Mexican standards. While it’s admittedly fairly petite, the location and views easily make up for the size – after you climb the mountain to reach the ruins, you’re gifted with spectacular vistas over the surrounding areas. Fun fact: the Tepozteco is dedicated to the god of pulque! Another ruin for which you don’t even have to venture out of the capital is Cuicuilco. Distinctly underrated in comparison to some of the nearby, larger and more well-known offerings, Cuicuilco is an incredibly important site that’s well worth a visit. 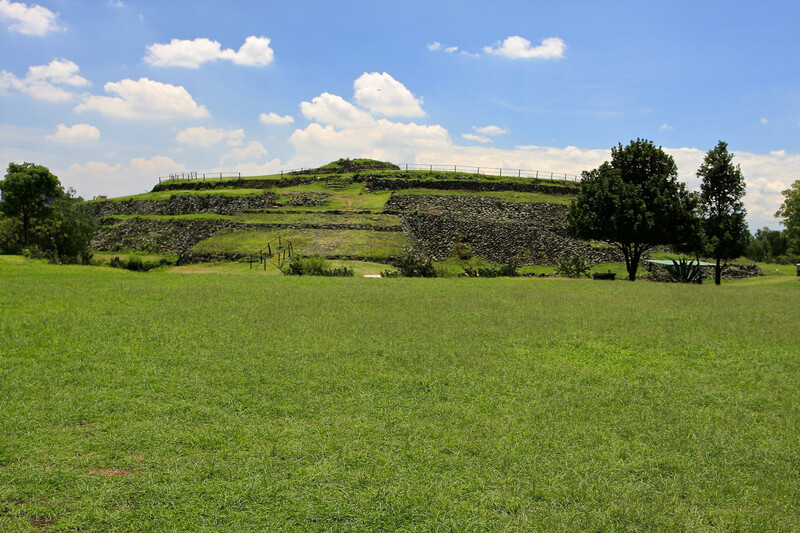 Situated in Tlalpan, some assert that it’s the oldest settlement in the Valle de México, and one of the undeniable standout features is the five-level round pyramid (similar to the one you can see in Guachimontones, Jalisco). 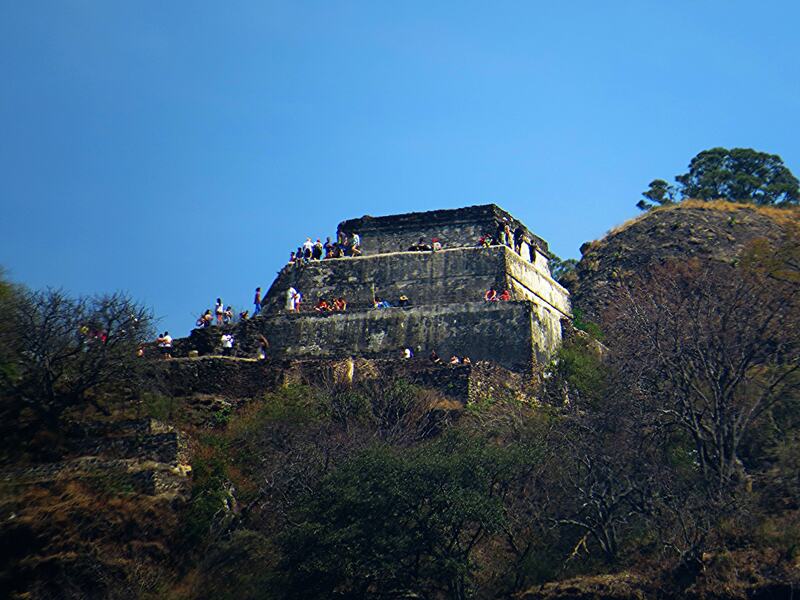 Go a touch further afield to the State of Mexico, and you’ll find the ruins of Malinalco. A quaint town in and of itself, the ruins are definitely the biggest pull of the area and are dated from the Aztec empire, although the location has arguably been of ceremonial significance for much longer. 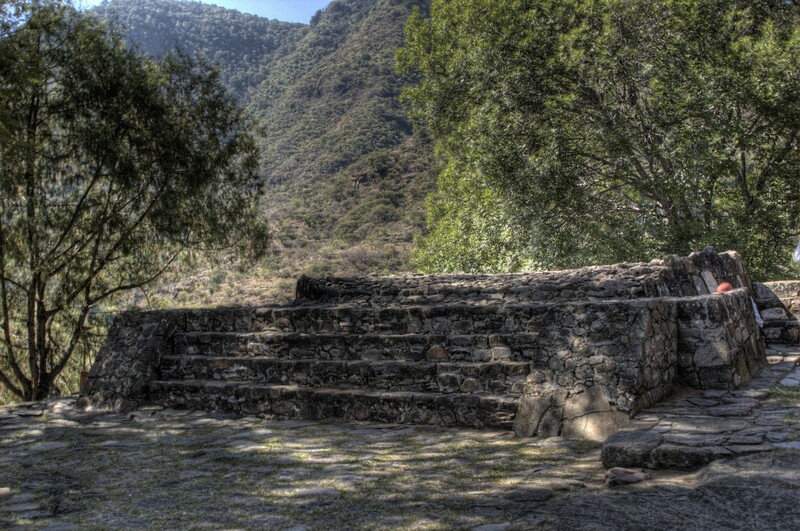 Technically known as Cuauhtinchan, the ruins are typically referred to simply as Malinalco, and include six edifices. The most popular and impressive of these six is easily the House of the Eagles (Cuauhcalli), known for its fanged serpent entranceway. Xochicalco, another offering from the south-of-Mexico City state of Morelos, means ‘house of the flowers’ in Nahuatl. Just a couple of hours drive from the capital, this site contains many significant artefacts and holds much historical significance – some experts have even theorised that it had a hand in the downfall of nearby Teotihuacán. A combination of Teotihuacano, Mayan and Matlatzinca cultures are visible in the archaeology of the site, and although it’s small, it’s well worth a visit, especially for history buffs. 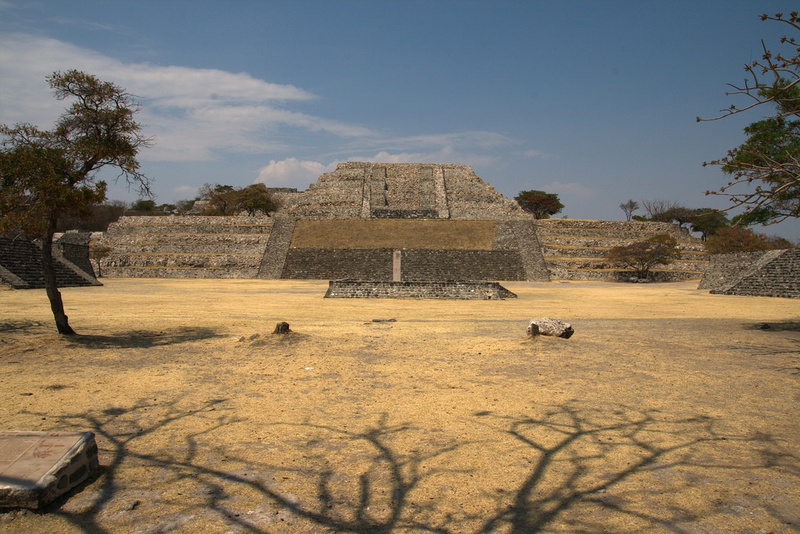 The world’s biggest pyramid was not in Egypt, but rather in Mexico. 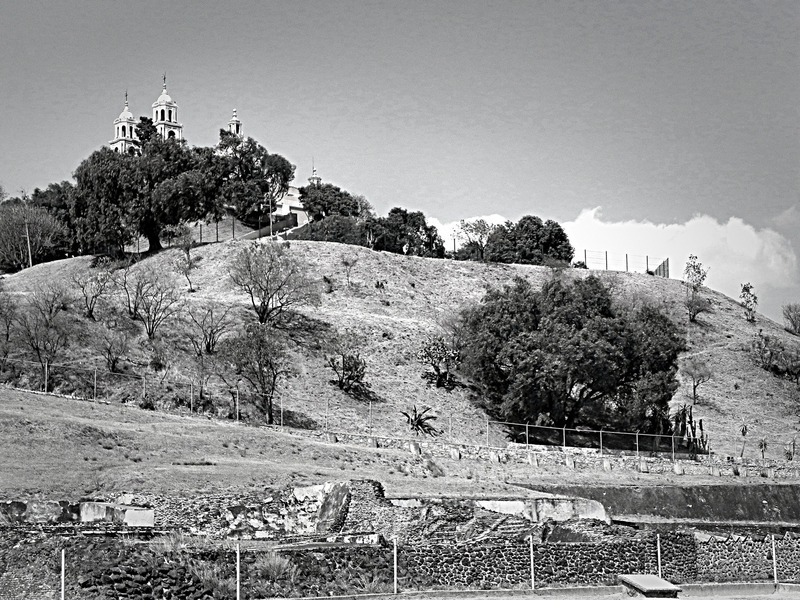 In fact, to be even more specific, it was in the tiny pueblo mágico of Cholula, Puebla. However, we’re not talking big in terms of height, but rather in terms of volume, as the base of this pyramid was veritably gargantuan, and at its peak, it would have been twice the size of those at Teotihuacán! Although the pyramid proper no longer exists, the attached museum is hugely informative, and the Virgen de los Remedios church, also located there, is spectacular.